November 1, 2013 Pacific Ancient and Modern Language Association Conference took place at the Bahia Resort Hotel in San Diego. 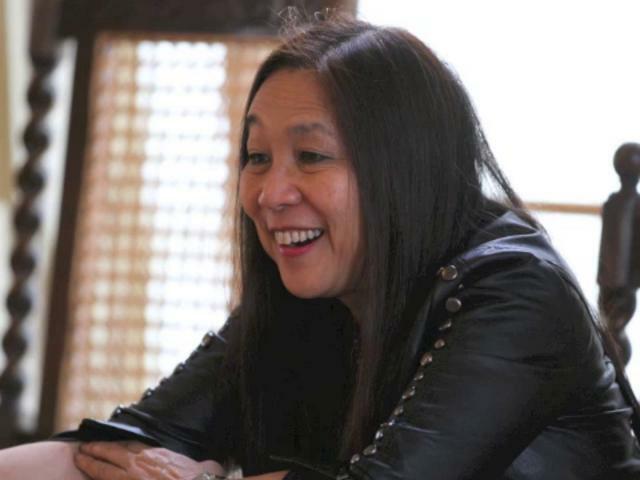 Marilyn Chin delivered a Creative Artist Spotlight Address together with Rae Armantrout, a recipient of the 2010 Pulitzer Prize and 2009 National Book Critics Circle Award. Rae read extensively from her new book Just Saying. Then Marilyn performed her iconic poem How I Got That Name and read several verses and a collection of haiku from her upcoming book Hard Love Province. 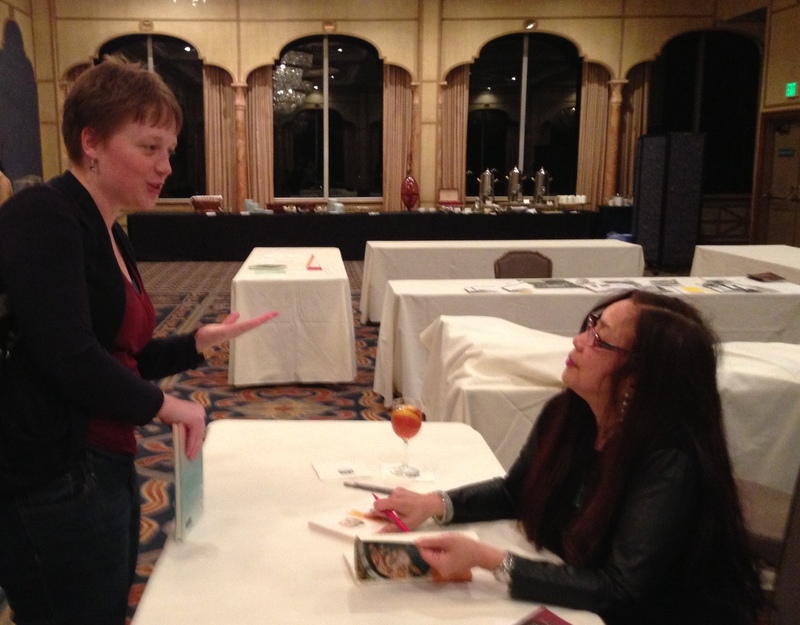 The reading was followed by an enthusiastic Q&A and book signing by both artists. In the past Marilyn presented at numerous locations. 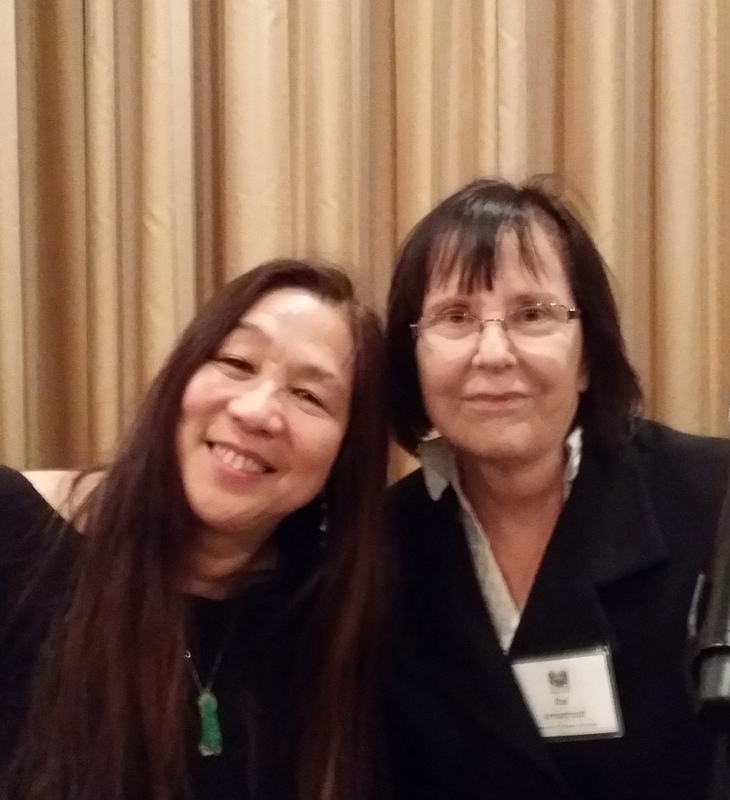 Marilyn Chin visiter Exeter as Lamont Poet and taught a seminar on writing. October 9, 2011 at the New York 92nd St.